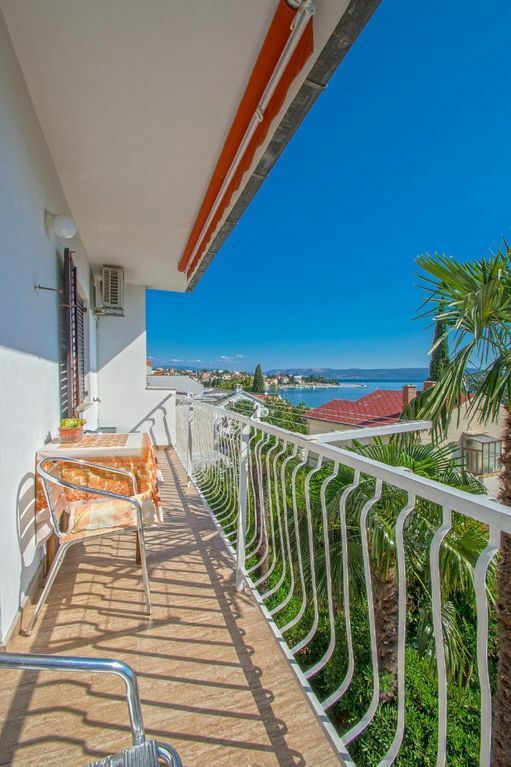 Beautiful apartment for 2-3 people located in Selce only 250 meters from the pebble beach. The apartment has air conditioning, WIFI, barbecue and patio. There is a parking lot in front of the house. - Bike for rent: per object and day costs in the amount of 5 EUR (optional). Air Conditioning (per property per day, included 5 EUR). Air Conditioning (per property per day, included 5 EUR).